QUEENSLAND Firebirds star Laura Geitz has retired from international netball after playing 71 Tests for Australia. Geitz led Australia to victory at the 2015 World Cup in Sydney and guided the Diamonds to the gold medal at the 2014 Commonwealth Games in Glasgow, the high points of a decade in the green and gold. The 30-year-old made her Diamonds debut in 2008 against England in Newcastle and went on to represent her country at three Commonwealth Games - Delhi (2010), Glasgow (2014) and the Gold Coast (2018). With Australia's next major tournament being the 2019 World Cup in Liverpool and with a host of emerging young defenders, Geitz said the timing was right to call an end to her glittering Diamonds career. 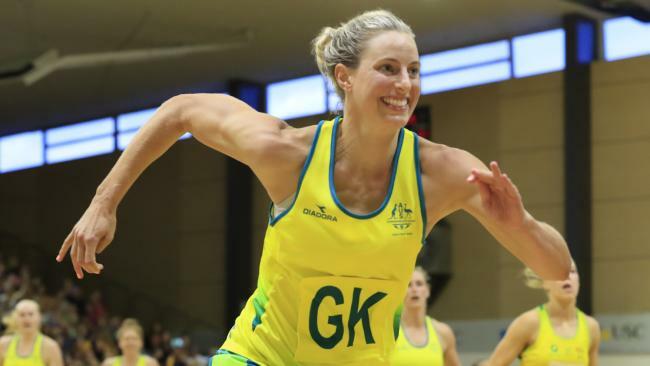 "I have not only had the great honour of representing Australia in the sport I love, but to get the chance to captain the Diamonds to gold at the Commonwealth Games in 2014 is a moment I will cherish for the rest of my life,'' Geitz said. "These 10 years have flown by and been an amazing journey. The team's success on court is only one part of what netball has given me. The experience and people I have met and worked with along the way have shaped who I am today. 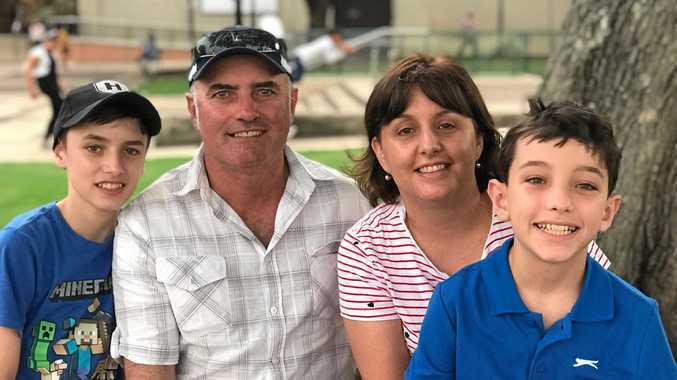 After giving birth to her first child, son Barney, in 2017, Geitz made her comeback to the international arena for the Commonwealth Games on the Gold Coast where Australia suffered a shock defeat at the hands of England in the gold medal game. But Geitz had no regrets about her last hurrah for the Diamonds. "This type of opportunity normally only comes around once in an athlete's career, so to get my body right and be in a position to contribute to the Diamonds was a pretty special opportunity,'' she said. 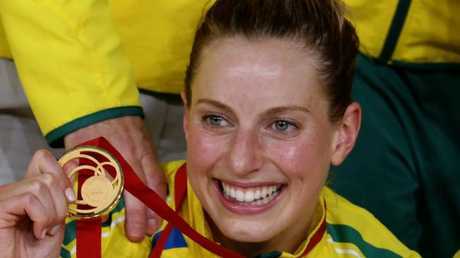 "I'm a passionate Queenslander and to have the Games on the Gold Coast was incredible. While the gold medal game didn't go our way, it was a fitting event to finish my international career at. "I'm really looking forward to what the next chapter in my life entails, with more time to focus on work opportunities and my family," Geitz said. Diamonds head coach Lisa Alexander said Geitz had been an inspirational leader. "Laura has been a champion for the Diamonds, the ultimate professional, always setting the benchmark for other players, so they knew exactly what was expected to play at this level,'' Alexander said. "Her Diamonds legacy will only grow stronger over the years and no doubt she will continue to have an impact on young players coming up through the ranks.